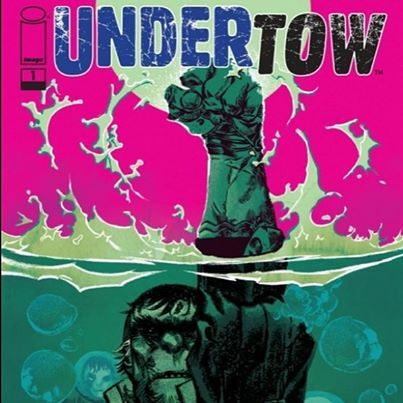 Today on the show we have special guest Steve Orlando to discuss his book: Undertow! We spend a lot of time talking about obscure 90’s cartoons, The Walking Dead TV show, and also Steve’s upcoming book Virgil! It’s a special week too, because there’s another episode on the way! Our comics were delayed by the weather so we did not have a chance to read them prior to recording with Steve. Instead we talked a little about some kickass back issues we have recently read (like Zero by Ales Kot!). Make sure to check back later today to download episode 8, where we do give our picks from this weeks books, and answer some questions from our listeners! There’s some really good ones!